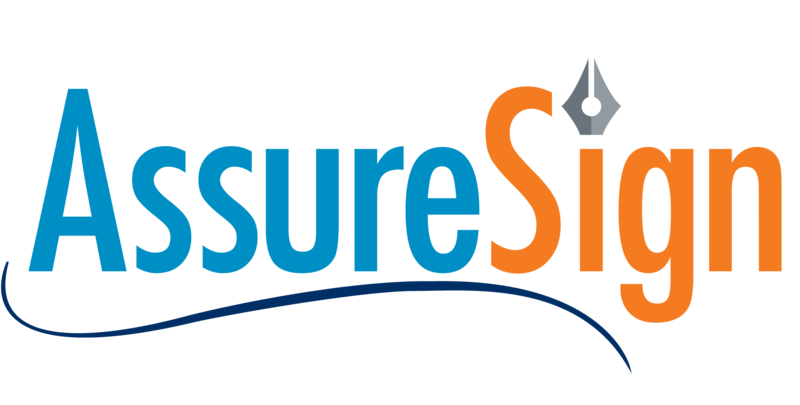 Press Release (ePRNews.com) - ATLANTA - Jan 14, 2019 - AssureSign, the leading provider of electronic signature and digital transaction management, today announced its positioning as an “Innovator” for the second consecutive time in the 2019 Aragon Research Globe for Digital Transaction Management (DTM). The report evaluated 14 major DTM providers. According to the report, AssureSign was identified as an Innovator due to strengths in areas such as “SMB and enterprise focus” and “cloud deployment options” among other areas. In addition to being named an Innovator, the report also mentions the eSign company’s expanded go-to-market partnership program, AssureSign Connect. The company announced achieving Microsoft Gold Partner status in 2018 and partnered with Hitachi Solutions, Ltd. and MagTek, among other market leaders. In leveraging these partnerships, AssureSign has added to its extensive repertoire of deployments, solutions, integrations, and features suitable for any enterprises. Application programming interfaces (APIs) and software development kits (SDKs) are identified as crucial components of implementing an eSign process. AssureSign’s out-of-the-box integrations with Salesforce and Dynamics 365 are mentioned in the report. Also mentioned are the eSign vendor’s open APIs, which allow enterprises to build custom integrations for proprietary document management systems. Additionally, AssureSign’s on-premises and public or private cloud deployment options are designed to fit the needs of nearly any business in every industry. You can purchase the full 2019 Aragon Research Globe for Digital Transaction Management (DTM) here. In addition to being named an Innovator in the Aragon Globe for Digital Transaction Management (DTM), AssureSign received several rounds of recognition in 2018, including earning the top designation of “Market Leader” by FeaturedCustomers. AssureSign simplifies the world’s most powerful action — the signature. Available as an on-premise, customizable solution for the enterprise and as an on-demand, SaaS solution for small business, AssureSign enables any business to create and execute a secure and seamless signature experience. By offering the electronic signature industry’s most flexible API, AssureSign has also built an extensive partner program with a proven revenue stream. Founded in 2000, AssureSign has executed over 400 million electronic signatures for many of the world’s most well-known brands. Aragon Research. “The Aragon Research Globe for Digital Transaction Management, 2019” by Jim Lundy, December 2018.